Jordan Poyer and Richie Incognito were the new additions to Buffalo’s injury report this week. Both are considered day to day. Poyer was encouraged that he was able to work on the side on Wednesday as he was held out of practice. The players on offense are focused on winning the season finale despite all the upheaval in the wake of head coach Rex Ryan’s dismissal as well as Assistant head coach Rob Ryan. But going into the game with EJ Manuel as the starter at quarterback instead of Tyrod Taylor felt a bit strange for some of them. Buffalo Bills Pro Bowl guard Richie Incognito has been nominated for the National Football League’s 2016 Salute to Service Award. The son of a United States Army vet, Incognito grew up with a keen understanding of what it means to be a service member. 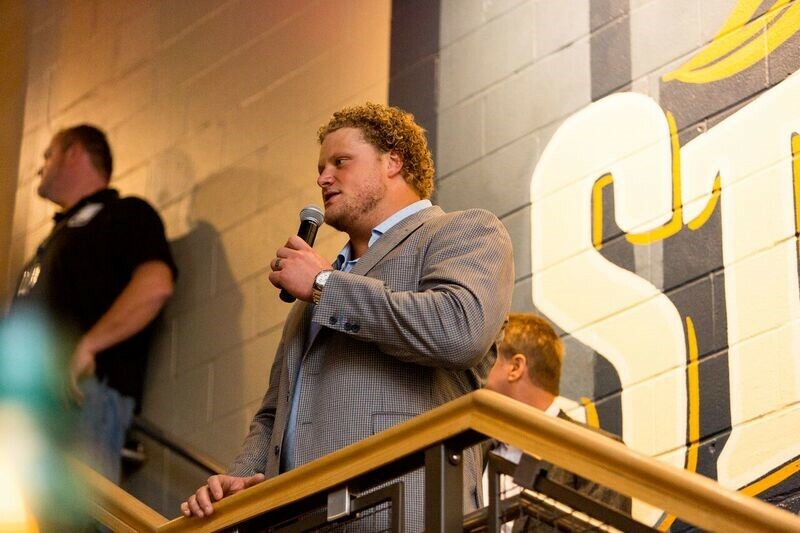 Throughout his tenure in the league, Incognito has applied the lessons he learned from his father, such as discipline and courage, to his play on the field. A proud supporter of the military, Incognito continues to take part in several initiatives. “He’s got a great deal of admiration and respect for our military, and the people that are currently serving and people who have been in the military,” said Bills head coach Rex Ryan. For these reasons and many more, the Bills are proud to call Richie Incognito the team’s 2016 Salute to Service Award nominee. The Bills have played the Patriots with Tom Brady enough times to know that the best defense is to not let Brady on the field much at all if possible. That task falls on the offense to sustain drives and convert third downs. As we pointed out in our Scouting Report this week, the Patriots defense does give up long, sustained drives. Their opponents average almost nine plays per possession (8.9) to rank 27th in the NFL. The Bills got Adolphus Washington back on the practice field Thursday as he returned from illness, but another player was sick and laid up on Thursday. Richie Incognito was under the weather Thursday missing practice. Zach Brown meanwhile missed a second straight day of practice due to illness. Did Incognito earn finder’s fee for RB Bush? Richie Incognito is one of the bigger supporters of Rex Ryan as a head coach. He loves playing for the guy. Explaining how enjoyable the game is playing under Ryan to Reggie Bush last month may have helped to convince the veteran running back to sign with the Bills. Incognito ran into Bush in Las Vegas this offseason. The two were former teammates in Miami where Incognito and his Dolphins teammates helped Bush rack up the first 1,000-yard rushing season of his career in 2011. 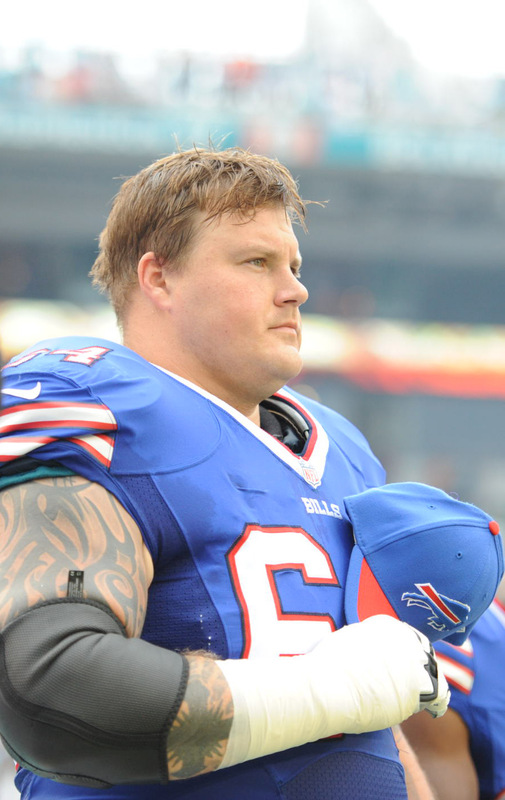 The subject quickly turned to Buffalo where Incognito got a second chance to revive his career. When asked if he deserves a finder’s fee for landing the veteran running back, Incognito just laughed. One could argue that Richie Incognito has had to re-make himself twice after an over aggressive style put him on the outs in St. Louis where he started his NFL career. But now a few years removed from the bullying scandal in Miami, there’s no place Incognito would rather be than Buffalo. In an in depth interview with SI.com’s Don Banks, Incognito talked at length about his new lease on life. Here’s an excerpt. Wherever his teammates are gathered, you can usually find Incognito in the middle of the group. Even his daily ping-pong battles in the locker room are now moments he cherishes.